Young Earth vs.Old Earth. The debate has gone on for centuries, with most modern Christians disputing the scientific claim of an ancient earth. But is an old earth truly inconsistent with Scripture? Dr. Mark Whorton seeks to give biblically based answers and challenge the modern thinking that to be an evangelical Christian is to believe in a young earth. Using evidence as diverse as the bombardier beetle and St. Augustine, Dr. Whorton, a Christian apologist and genuine rocket scientist, provides a compelling answer to one of the most difficult and heated issues for modern Christians. Dr. Mark Whorton holds a PhD in aerospace engineering from the Georgia Institute of Technology and has worked for the NASA Marshall Space Flight Center for the past 15 years. 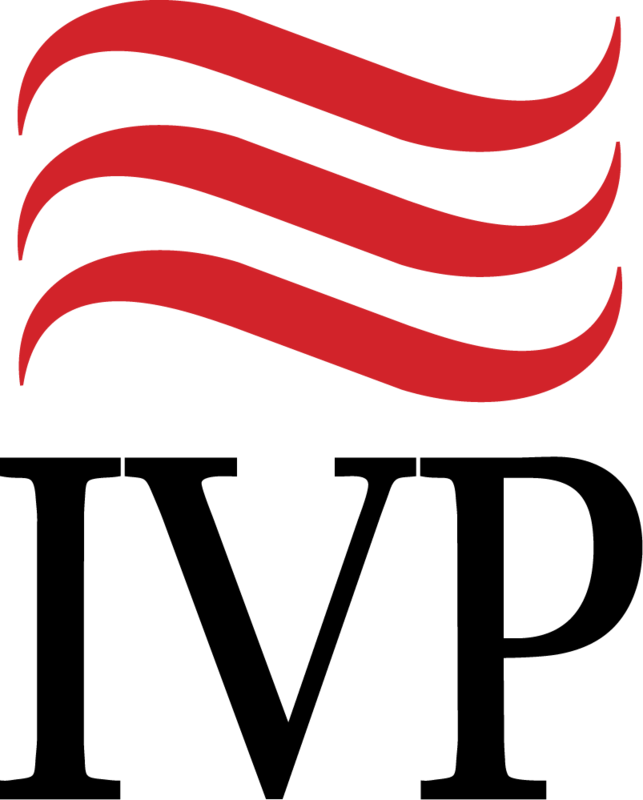 As an internationally recognized expert in the control of space structures and the principal investigator for an International Space Station experiment, Dr. Whorton has received many professional honors; NASA Administrator's Fellow, Associate Fellow of the American Institute of Aeronautics and Astronautics, and selected for Who's Who Among Students in American Colleges and Universities (1987). An experienced published author, educator, and speaker in Christian apologetics, he has been active in leading the formation of local chapters for the Reasons to Believe Ministry and has developed and taught Bible study courses in classical and modern apologetics. 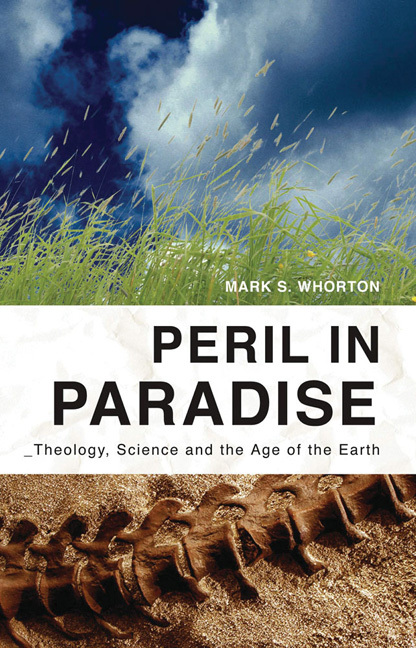 Dr. Whorton's education and experience brings credibility and insight to this unique book addressing the theology and science of creation.